All swimming pools have a filtering system to keep the water clean and free of algae and bacteria. 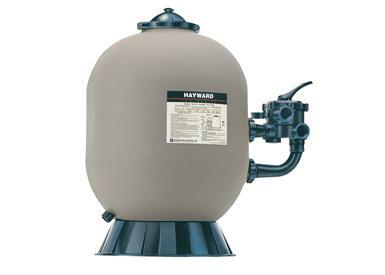 Without a pump your filtering system will not work and without a filter, your pool will get too dirty – quickly. Pool pumps come in various horse power depending on the size of the pool and how many gallons of water it must pull through the filtering system each hour. Pool filters require periodic cleaning maintenance to increase its efficiency. TriStar Superior performance, energy efficiency and value are the qualities that you can depend with TriStar. 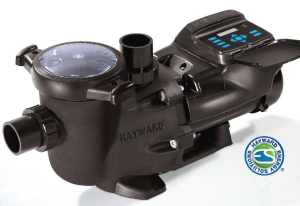 Its advanced design delivers superior flow, energy efficiency and reduced maintenance creating a new benchmark in residential pool pumps. ENERGY STAR®Certified: meets strict energy efficiency criteria set by the U.S. Environmental Protection Agency and the U.S. Department of Energy. Fully compatible with IntelliTouch®, EasyTouch®, SunTouch®Pool Control Systems and other brands of digital pool/spa controls for managing pump, heating, lighting, spa jets and water features. 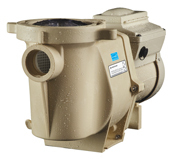 NEW SuperMax VS pumps slash energy costs by up to 80%*, compared to conventional pool pumps. They come to you from the company that launched variable speed technology years ahead of every other pool pump manufacturer. With premium features like a 24-hour real time clock and an intuitive interface that displays watts and RPMs, they’re easy to program and operate. With the SuperMax VS pump, you don’t need to spend a fortune to enjoy big savings on your utility bill – it’s affordable for new and standard pump replacement applications. No other company can match our proven, in-field performance and reliability, so you can count on years of long, dependable service. No wonder we outsell all other variable speed pumps. Easy-to-read display and real-time, 24-hour clock – no need to install a separate external unit. 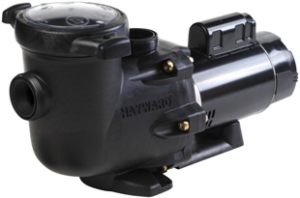 Direct … and superior drop-in replacement for the Hayward® SuperPump®. We also carry other brands of pumps. Please inquire. The Posi-Clear™ RP Cartridge Filter gives you everything you could ask for in a filter. It delivers top-of-the-line cartridge performance to keep pools sparkling clear, trapping particles as small as 20 microns (an average grain of sand is 1,000 microns). The new side entry design optimizes flow for nearly 50 percent greater efficiency than any other single cartridge filter on the market, earning it the Pentair® Eco Select® Brand for our most environmentally responsible equipment choices. Cleaning is a breeze – just open the top, remove the cartridge, and hose it off. And, its durable fiberglass tank ensures exceptionally long life. The Posi-Clear RP is the ultimate in convenience, and delivers refreshingly clear pool water. 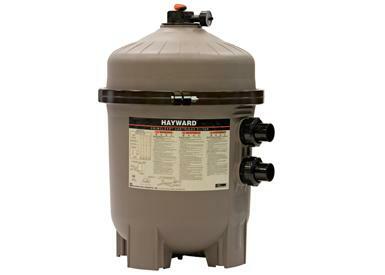 The EasyClean™ features a chemical resistant tank with no-tool servicing and a coreless cartridge for easier cleaning. All models are equipped with easy spin-on-unions for plumbing hook-ups. In this method, impurities are extracted from the water using sand to collect and attract the debris as small as 20 to 40 microns. 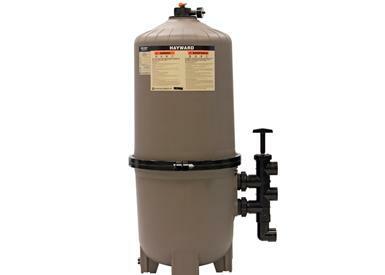 Sand filters must be backwashed (running it in reverse) to unload the water waste. We also carry other brands of filters. Please inquire.